Do you need information for public transport in Paris? 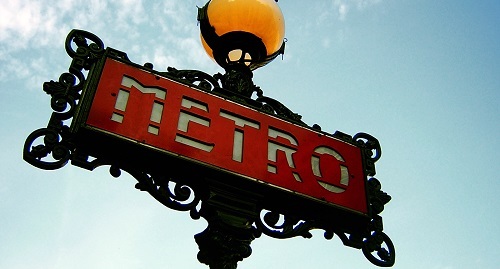 Find out how to use the public transport in Paris and buy your tickets online! Be My Flat recommends Paris' public transport, to fully discover all that the beautiful city has to offer you. RATP is the public operator in Paris. Their website gives all of the information you need for public transportation in Paris and explains how to buy travel passes. Routes, Timetables, Maps and Traffic information can be found online. Day passes available for purchase online for Airports, Versailles, Disneyland. Train tickets must be purchased at the stations and airports.